Being seen is an essential part of winter riding and commuting. Buying bike lights can often be difficult, with such a wide range of options available. 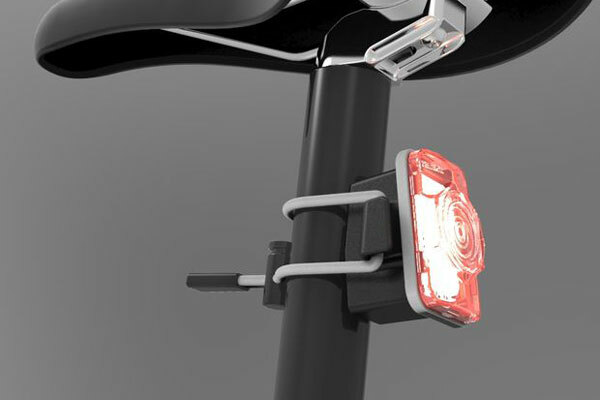 Now, one company has come up with an intelligent bike light that adapts to a range of road and light conditions. The See.Sense bike light, which uses in-built sensors to react to different conditions, is one of the most intelligent pieces of cycling kit to have emerged in the last year. But while it has the potential to improve the life of every cyclist, for inventor and company boss Philip McAleese, it’s changed his life on a very personal level, too. The See.Sense light uses two sensors — an accelerometer and a light sensor — so it has the ability to recognise a huge number of road scenarios, such as the headlights of an approaching car, or if a cyclist is riding onto a roundabout or arriving at a road junction. The light then reacts by flashing brighter and faster, making the rider more visible at these crucial moments. McAleese’s had originally thought about about ever brighter, mountain bike-style lights to gain more road presence, but their bulk and wires quickly became inconvenient. “I had an epiphany one day as I was cycling along, looking at my smartphone on the handlebars. I thought: what if we could take the sensors from the smartphone and integrate them into a bicycle light to give it situational awareness?” McAleese said. “Fortunately I have a background in electronic and software engineering. It started off as a personal quest to make something that was more convenient for me as a commuter — I didn’t set out with the intention of creating a product and bringing it to the masses. But the more I spoke to other cyclists, the more I realised they shared the problem and were looking for the same solution. “The research I was doing at university, which was cutting edge in the mid-90s, is now very much mainstream,” McAleese said. “That generation of technology has now been miniaturised, made cheaper and made easier to access. So I got a huge buzz from making this and seeing the sort of capabilities that can now be engineered into the light, and the benefit they can bring to cyclists. The result has been a very positive first year. “It’s been quite incredible. We only had a prototype around this time last year. 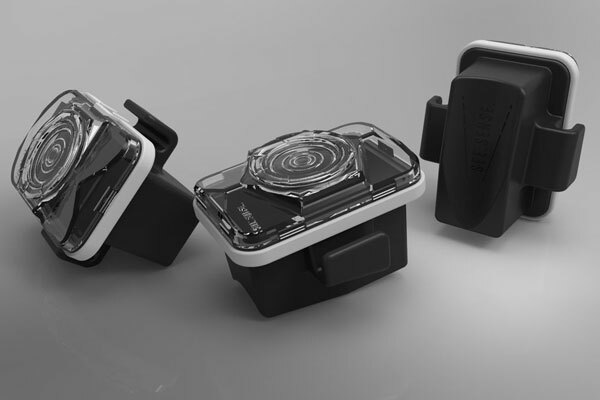 But we had a successful launch on Kickstarter last October, and there are now more than 4,000 See.Sense units on bikes around the world,” McAleese said.